When the charged credit card number doesn’t match to the actual card number used by the buyer bank. 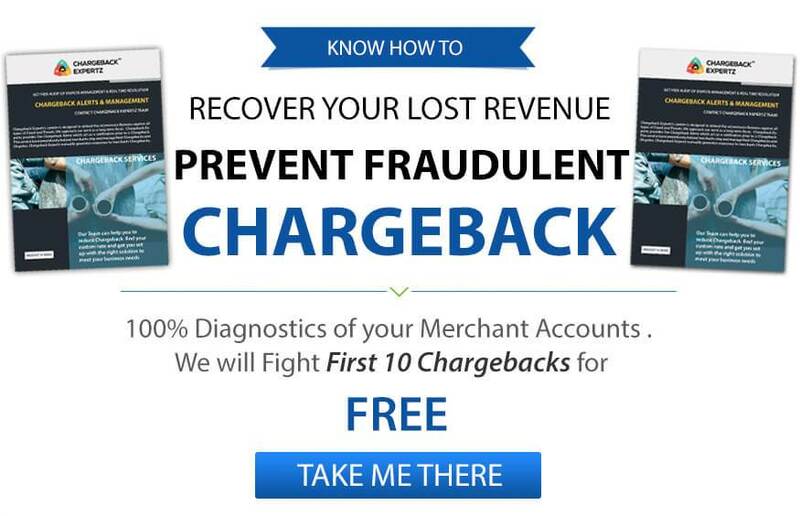 If the merchant provides documentation such as the print of the credit card showing accurate credit card number, magnetic stripe reading evidence and authorization or proof of credit issued, the chargeback may be reversed. Carefully recording the card number, properly entering key or swiping the card through the terminal can reduce chargebacks. The transaction was lesser than the applicable limit and authorized offline by the chip. The Cardholder Verification Method (CVM) provides pin signature or doesn’t flash anything if recognized by the card parameters. As revealed by Investigation, if appropriate account number was not entered on Electronic Warning Bulletin as prior to the payment to the merchant. Copy of printed Transaction Information Document. The merchant bank must provide adequate documentation to verify the presence of the card for the transaction that occurred at the point of Interaction (POI) terminal, which was not authorized at the point. If payment was made for an emergency, verify that the transaction was authorized, print authorization screen. Always check the exclusion file before completing transactions below the floor limit. Most point of sell out terminals automatically verifies the exclusion file when the card is swiped and the amount is entered. Merchant must verify with the acquirer to make sure their transaction-processing system automatically verifies the exclusion file for the under-floor-limit transactions and inform the sales staff to request for an approval if they are ever in suspicion of a transaction. Exclusion File transactions for the floor limit should be zero. All transactions require approval, regardless of the amount. Linda checks her account once in a while. She does one day to find out a large amount of charge on her account that she doesn’t recognize at all. She calls the merchant through the descriptor and explains the situation. The merchant checks her information to find out that her account was mistakenly charged due to manual error and that she isn’t the person who bought services from them. Linda therefore, disputes the charge under the Reason Code 4812: Account Number not on File. George was buying gifts for his family for thanksgiving, however, his cards doesn’t seem to work so he calls the merchant to record his information manually. Few days later, the merchant receives a dispute from an unknown cardholder claiming that he has been charged for the products he never bought on which the merchant realizes that he had taken wrong information and charged another person instead of George. The person therefore disputes the charge and asks for a chargeback under the Reason Code 4812: Account Number not on File.